18 Ways to Lighten a Bad Dye Job Naturally! Want to know how to lighten dyed hair? So you just tried to copy that amazing Pinterest image of blue hair and it didn’t come out quite right. In fact, it’s horribly different and you’re now regretting your decision. Relax! We’ve all been there and the good news is that there ARE solutions to this problem other than going bald or wearing a hood for the rest of your life. Using only natural ingredients, you can learn how to lighten dyed hair without causing any more damage than you’ve already done. These methods aren’t just quick, cheap, and easy – they also don’t pose any threat to your hair’s health. Grab 15 to 20 vitamin C tablets and crush it into fine powder. Add them to your anti-dandruff shampoo and just massage them in place. Leave it there for two hours using a shower cap to lock in the chemicals. The nitric acid will work its magic and you can follow up with a conditioner to restore the shine! 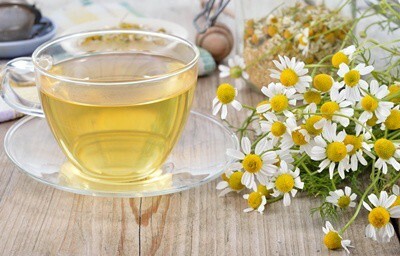 Make a basin of chamomile tea using around 20 to 30 bags of chamomile. Allow it to steep for a long time because you’d want the mixture to be as strong as possible. Once done, just add a few tablespoons of the stuff in a conditioner – NOT your shampoo. When using, try not to wash off the conditioner too soon but instead, let it linger in your hair for a few minutes. Note that chamomile doesn’t work quickly. You might need several more applications for the results to become obvious. Easy to find and easy to use, just mix 3 to 4 tablespoons of cinnamon to conditioner for a thick paste. Place it on your hair, making sure that each strand is thoroughly covered. Don’t wash it off though! Instead, cover your hair with a plastic cap and keep it there overnight for a lighter hair tomorrow morning! 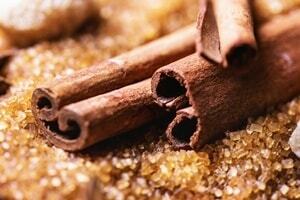 The great thing about using cinnamon is that it doesn’t damage your hair follicles at all. Hence, you can repeat this several times until you’re happy with the lightness of your hair – plus, your head will smell great! 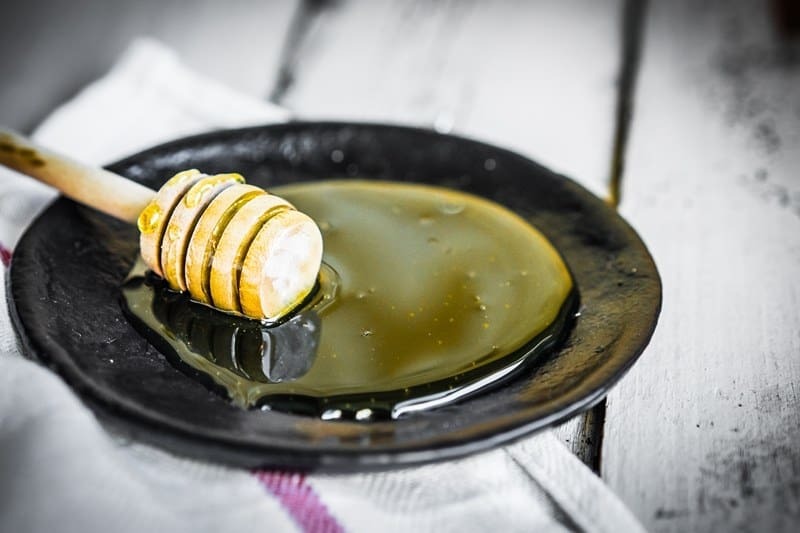 Possibly one of the most useful ingredients to have in your home, honey can be used for a variety of DIY projects – including hair lightening. Make a mixture of 1/3 cup honey with ¼ cup of your conditioner. Apply this to your damp hair and slowly comb the strands to make sure that every part is properly covered. Cover it with a shower cap and leave it on overnight. Combine ½ lemon juice with ½ half water and sprinkle it all over your hair, making sure that it gets to as many strands as possible. Compound the effects by hanging out under the sun for a few hours without washing your hair. The acid of the lemon will work its magic, the sun simply making the procedure faster. If you’re not happy with the lightness, just sprinkle a few more and spend the day outdoors. People who go to the beach often have light hair because of the sea salt combined with the sun. Fortunately, you can get the same results by combining half a cup of sea ﻿﻿﻿salt mix with water. Note though that the water shouldn’t be too much – just enough to create a thick paste. Put this in your hair and sunbathe for an hour before washing the paste off thoroughly. 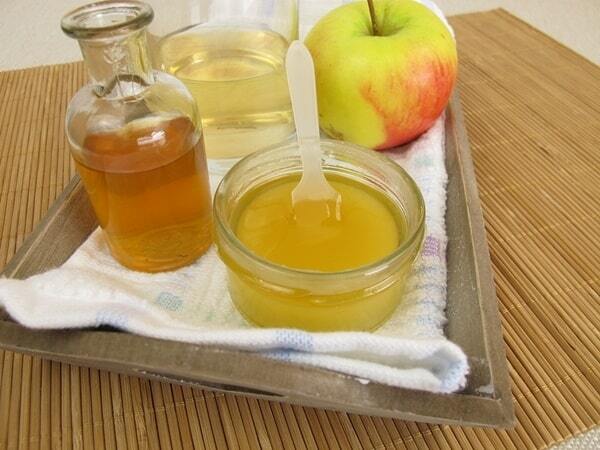 Honey is already a great way to lighten your hair – but adding vinegar will give you faster results. Just mix 2 cups of distilled vinegar, 1 cup of honey, 1 tablespoon of cinnamon, and 1 tablespoon of extra virgin olive oil. Apply them to a slightly damp hair, making sure that each strand is coated by the mixture. Use a shower cap to cover your hair and sleep on it and instantly see change the next day! Often used to help clean the hair, baking soda has the dual benefit of causing the hair to lighten. To use it, just add some of the baking soda in your shampoo or water, whichever works for you. Baking soda also works well against dandruff and will strip away most of the chemicals that may be damaging your hair. Note though that the effects take a longer time – but at least you can be sure that it is 100 percent safe! Although effective, peroxide should be used with caution. Not exactly a ‘natural’ approach, it nonetheless works beautifully. Do NOT wash your hair with peroxide though! Instead, spray is moderately on your hair, making sure that it doesn’t touch your eyes since it can hurt a lot. Allow the peroxide to stay there for 30 minutes before rinsing it off. Follow up with a conditioner to restore the moisture that’s been stripped away by the chemical. 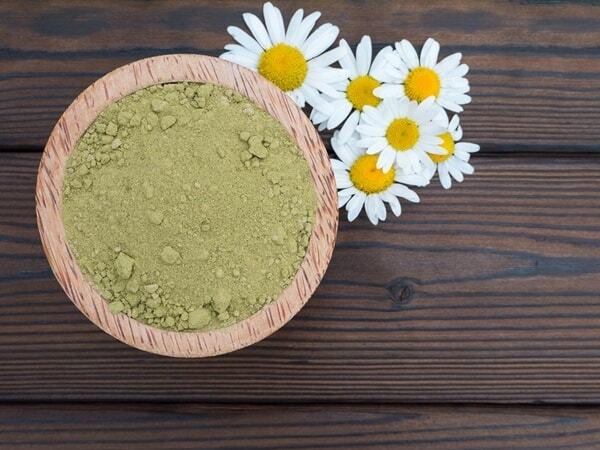 Just mix together henna powder with chamomile tea to create a thick paste. Scrub them all over your hair, making sure that each strand gets its fair share. Leave it there for at least 2 hours before eventually washing it off. The lightening process won’t be as quick so feel free to repeat it at another day. It might seem weird – but rhubarb can honestly help lighten your hair and would be the most economical option if you happen to grow them in your garden. To use this plant, just chop around ¼ cup rhubarb and boil it in 2 cups worth of water. Strain the plant and wash your hair with the boiled water – but let it cool first! Leave it on for 10 minutes before eventually washing off the liquid. Who says you need to spend a dime in order to lighten your hair? The sun already has lightening properties that should turn your hair into a softer hue. Of course, bear in mind that exposing yourself to the sun means that your skin needs sufficient protection against burning. Make sure to load up on sunscreen and enjoy your free hair lightening! 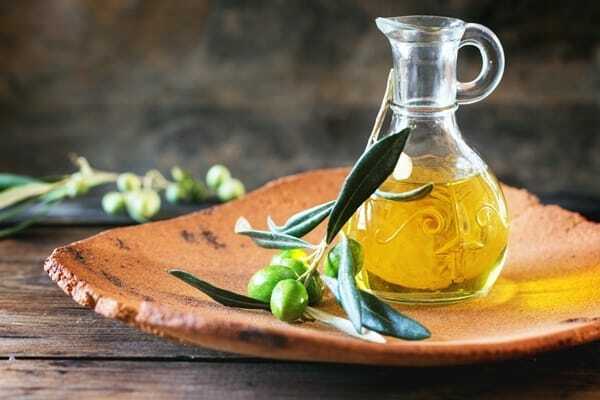 ​You’ll find that olive oil is popular ingredient for hair lightening solutions – but it actually works all by itself. Just rub some olive oil on your hair and let it rest there for a few hours or even overnight. In the morning, wash off the olive oil and check if there’s any difference. The process can be slow so try to be patient. The beauty of using olive oil is that it actually helps nourish﻿ the ﻿﻿hai﻿﻿﻿r, which should make your mane stronger and longer. Just make sure you’re using a shower cap to prevent the oil from getting everywhere! This one’s exclusively for those with brown hair. 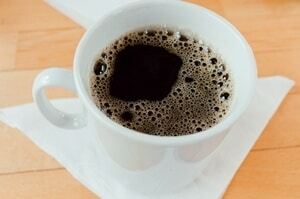 Just brew a cup of coffee and make it incredibly strong. Place it in a spray bottle and just start spraying. Leave it there to work its magic for a few hours. You can try sitting under the sun to help speed up the process. Coffee helps brighten brown hair, therefore making it seem lighter. Chances are it won’t work as well with dark hair. 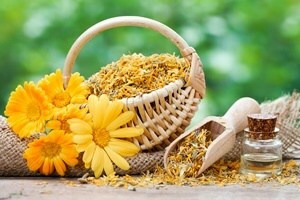 Dried marigolds are a lot like chamomile and will give you those beautiful golden highlights. Just mix together a cup of apple cider vinegar and sun-dried marigold flowers. Boil them in a pot together with 1 cup of water to dilute the vinegar a little. Once done, place the cool mixture in a spray bottle and mist it onto your hair. Unlike the other methods – there’s really no need to wash it off! Just let it dry there and spray again if you feel like it. Lemon isn’t the only one that can help lighten dark hair. Since it’s the most abundant however, it’s easy to see why this is the preferred natural method. You’ll find however that practically all ﻿citrus fruits﻿ will provide you wi﻿th the same effect. This is because the ingredient that really works towards hair lightening is the vitamin C.
Let’s say you just got a bad dye job and want to lighten it as quickly as possible. If the dye’s still a little wet – just wash it off as quickly as possible with lukewarm water! Of course, this won’t totally reverse the process but it will help strip off some of the color before it actually sets in. This way, the resulting hair color wouldn’t be as dark or as deep as the original. It was previously mentioned that you can mimic the sea by making a salty mixture for your hair. But why mimic the sea when you can go to the sea? If you’re one of the lucky few with easy access to the beach – then just make a quick trip and go swimming! While sunbathing will work just fine, dipping your head in the water will speed up the lightening process. No need to do them all - just pick one remedy and try it out on your bad dye job. Ideally, you should go for the lightening treatment that uses the ingredients you already have at home. Note that they’re very mild lightening agents and will only lighten your hair about 1 or 2 shades. If you want to make it lighter than that, you’ll have to reapply them as often as possible. 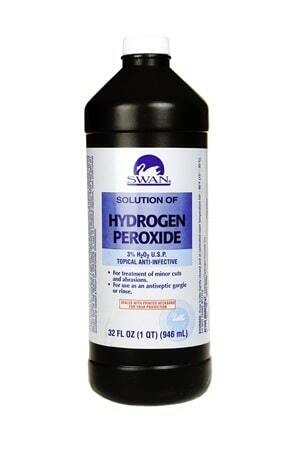 You can also use stronger concoctions of hydrogen per﻿﻿o﻿﻿x﻿﻿i﻿﻿d﻿﻿﻿﻿e for a faster lightening job, but this isn’t recommended. Too much of the liquid can damage the scalp and make it harder for the roots to grow and generate. ​Lightening dyed hair is often done if you’re not happy with the overall result of your DIY or salon dye job. Chances are you didn’t get the exact shade and you want it to look more natural. 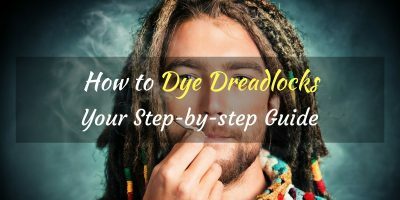 If you want to completely remove the dye job however, then the methods given here are not for you. The techniques mentioned offer mild lightening and will not strip the hair completely of color. When using a spray method, make sure to part your hair into sections so that even the interior portion of the hair gets exposed to the mixture. This way, the lightening goes all the way through, creating a more natural look for you. 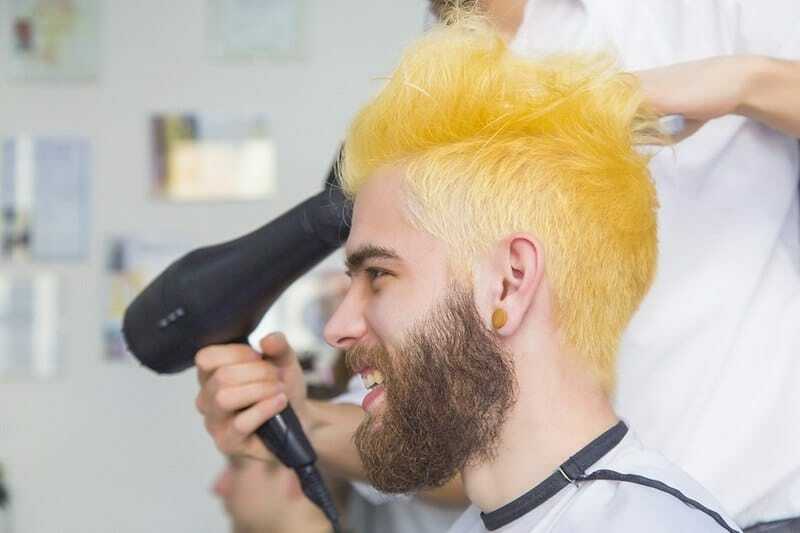 Remember: always pamper your hair after bleaching it! The use of peroxide and vitamin C in particular can make the hair saggy and dry so use conditioner when you can. Of course, you can always use non-natural lightening methods to get the results you want. Just remember that many of those methods can damage the scalp – which is why it’s important not to do anything about the roots. Aside from the fact that it doesn’t pose severe danger to the hair and scalp, natural hair lightening provides an even stripping effect, especially when done properly. Those mixtures that require you to leave them on for hours work equally on the strands, therefore making sure that every section of the hair ends up the same color. With this, the end result looks more natural and definitely more pleasant than a deeply dark dye job. Other benefits include the fact that the lightening happens on a gradual basis. Hence, you can easily judge when your hair has gone through enough lightening. Drastic lightening methods can be too much in one go – leaving you with unrealistic white locks instead of the honey gold blond you’d want them to be. The natural method also makes it easy to go back to your old hair color. Since it won’t damage your scalp, your original hair color will easily grow onto your head so that your actual mane is out and proud in no time. Money-wise, natural methods are definitely cheaper. 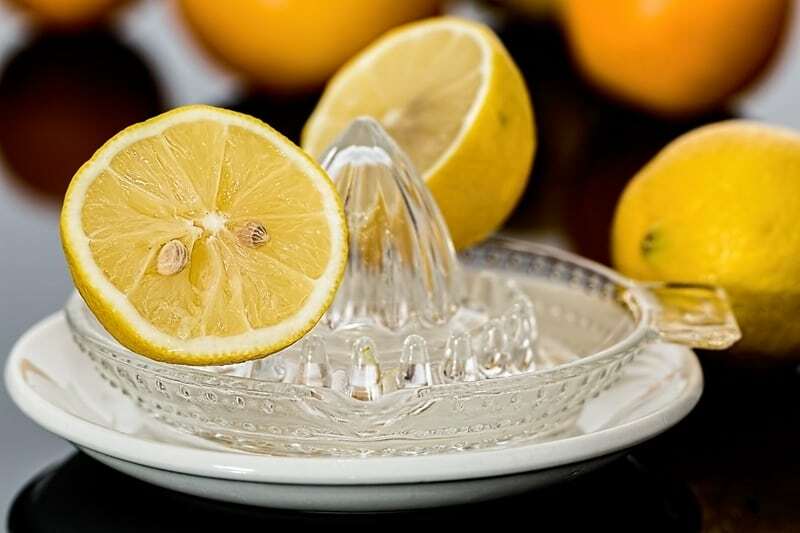 Baking soda, salt, and lemon are even part of the typical homeowner’s grocery list and therefore something you can always find in the kitchen. So now that you’ve chosen how you want to proceed – start getting your materials ready! Lightening your dyed hair shouldn’t take more than a few minutes of your time each day! 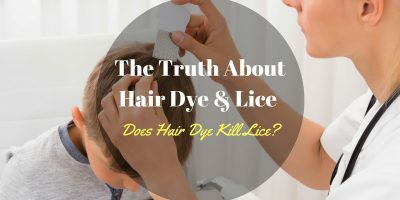 The Truth About Hair Dye and Lice: If You Dye Your Hair, Do Lice Die Too?